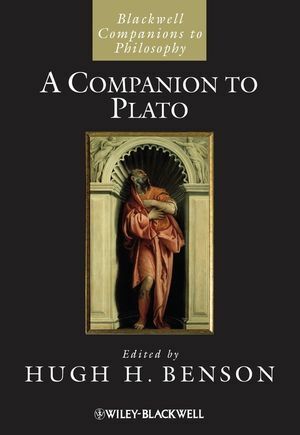 This broad-ranging Companion comprises original contributions from leading Platonic scholars and reflects the different ways in which they are dealing with Plato’s legacy. Hugh H. Benson is Professor and Chair of the Department of Philosophy at the University of Oklahoma. He is the editor of Essays on the Philosophy of Socrates (1992) and author of Socratic Wisdom (2000) as well as various articles on the philosophy of Socrates, Plato, and Aristotle.